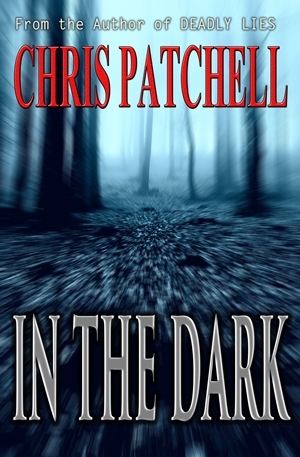 Featured Indie Book on Indie Author News: Suspense Mystery/Thriller In the Dark by Chris Patchell. In the Dark is all about the power of a mother’s love, and the lengths that she will go to, to protect her family. It is a fast-paced story laced with memorable characters and a dark and sophisticated plot that never lets up. The Book has been self-published via Amazon and is available as eBook and Paperback - released in August 2015. A tech worker by day and an author by night, Chris Patchell writes gritty suspense novels set in the Pacific Northwest that are sure to keep you up reading late, turning pages well past dark. 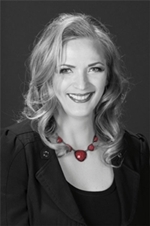 Her debut novel, Deadly Lies, won a 2015 Indie Reader Discovery Award for best fiction.